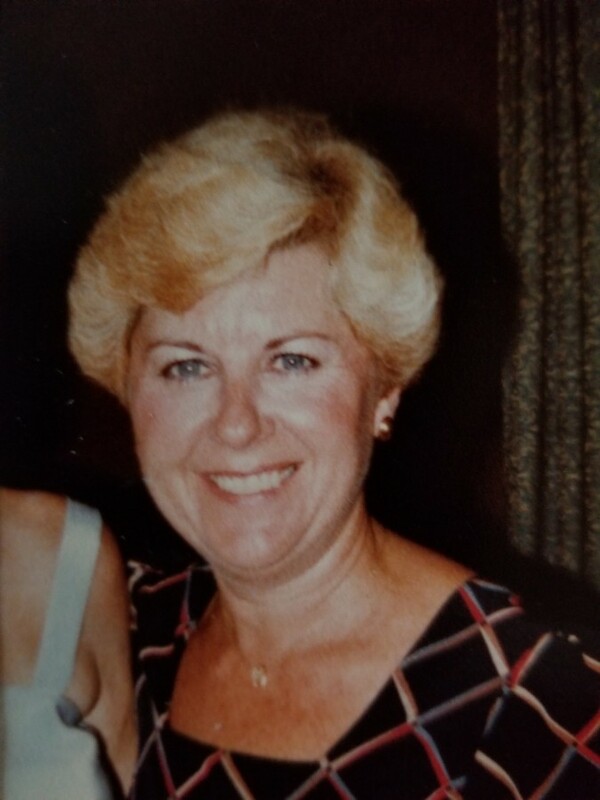 Mary Kaye Warner (Persak) aged, 77 of Wyoming, Michigan passed away unexpectedly April 3rd, surrounded by beloved friends and family, due to complications after a stroke. She was preceded in death by her parents, Helen and Joseph Persak. She is survived by her daughter, Kathleen (Peter) of Harrison, Michigan; granddaughter Marissa (Brad) of San Diego, California; grandson Matthew (Nikki) of Caledonia, Michigan, four great-grandchildren, Owen and Jonnas Zvonar and Landon and Eliza McCrory; brother Michael (Rose) Persak; nieces Tina and Tierney and nephews Michal and John. Born April 14, 1940 in Grand Rapids, she was raised in a loving home devoted to hard work and giving back to the community. She loved playing the piano and had a great love for jazz music. A graduate of Mount Mercy Catholic Academy in 1958, Aquinas College and Davenport University. Her career started at Lear Siegler Corporation. She then got promoted to Burroughs of California where she worked for many years. After living in San Diego for many years, she moved back to Michigan to be closer to family. She worked for Custer Office Environments. After retiring, she went to work for Macy’s Department Store. Born in a generation that didn’t necessarily applaud women in the workplace, she blazed a trail fueled by an untamed internal ambition. She had lifelong friends from coast to coast. Mary Kay loved to travel. She visited Spain, Hawaii and she took many cruises.